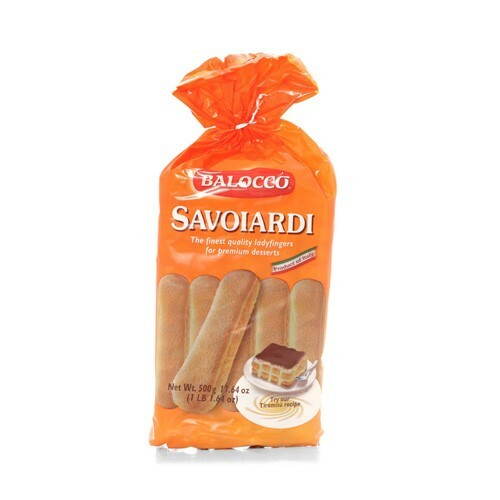 Savoiardi, or ladyfingers, are a typical Italian specialty. Light and tasty, they are ideal to be soaked in liquors or creams for preparation of delicious desserts. It is one of the essential ingredients to the Italian dessert tiramisu.